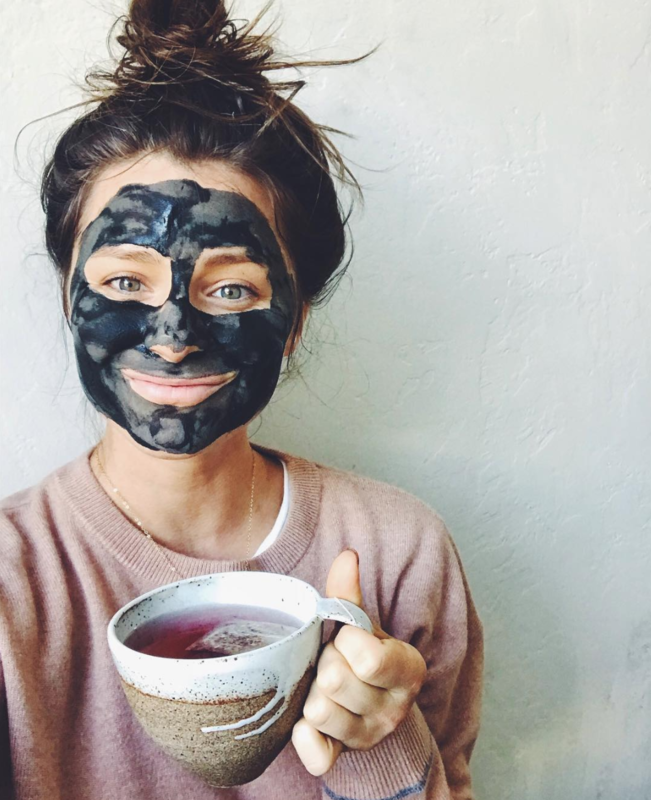 The holistic lifestyle blogger that you need in your life. So a few months ago my best friend told me about Lee From America. Lee is a blogger who focuses on healthy living. 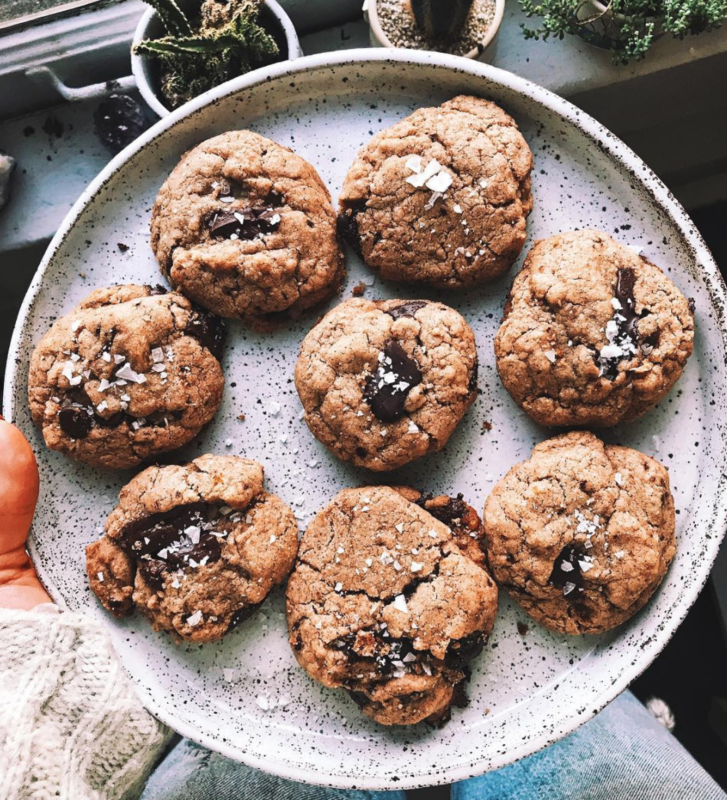 Her blog posts are usually centered around plant-based recipes, how she manages a healthy lifestyle, and her favorite things. When I first learned about Lee I read a lot of her blog posts! I fell in love with the Spotify playlists she makes every month and I was really inspired with how open she is about her life and some of the things she has gone through. When I was a freshman in high school I was told I had PCOS (polycystic ovarian syndrome). Lee also has PCOS and her blog posts about how she has managed her symptoms have really helped me learn how to alleviate my own symptoms. What I find most refreshing and important about her blog is that it is uplifting! 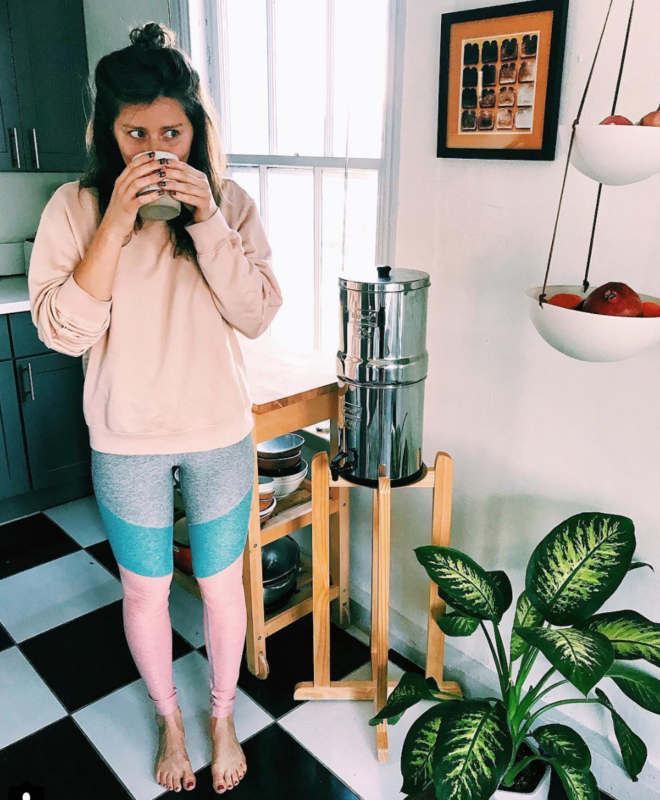 She's a health food blogger but she doesn't make it seem like a healthy lifestyle is the end of all things good in your life. I know when I think about eating healthy and living a healthier lifestyle I think it means I won't get to eat food that tastes good anymore. Lee's blog focuses on eating healthy but still eating stuff that tastes good! Over Christmas break my friend and I tried out her chocolate chip cookie recipe and they turned out amazing! These delicious cookies are gluten free and they don't taste like cardboard. They're sweet and tasty. You wouldn't even believe that they're healthy! I gave my dad one and he loved it. I didn't tell him that they didn't have any butter in them or anything else that is normally in chocolate chip cookies. Trust me, whether or not you like to eat healthy, you're going to want to follow Lee From America! Her positive view of life is inspiring to everyone.